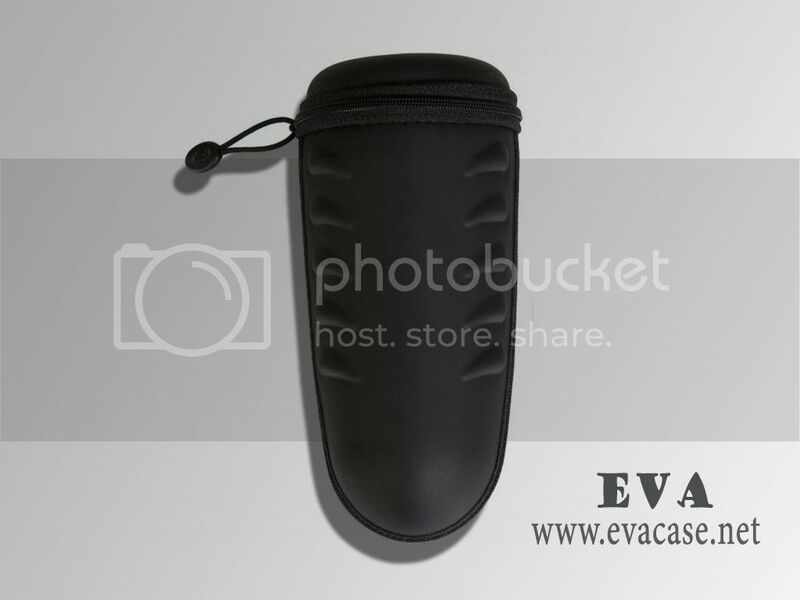 Personalized EVA sunglasses case, personalized EVA sunglasses pouch, Rugged hard shell sunglasses case, whatever you call it or whatever you want to buy, this small cute case was made from molded PE board with black weather-resistant leather coated; it is the great help to protect the sunglasses, eyewear or some other accessories from damage while traveling or home storage! 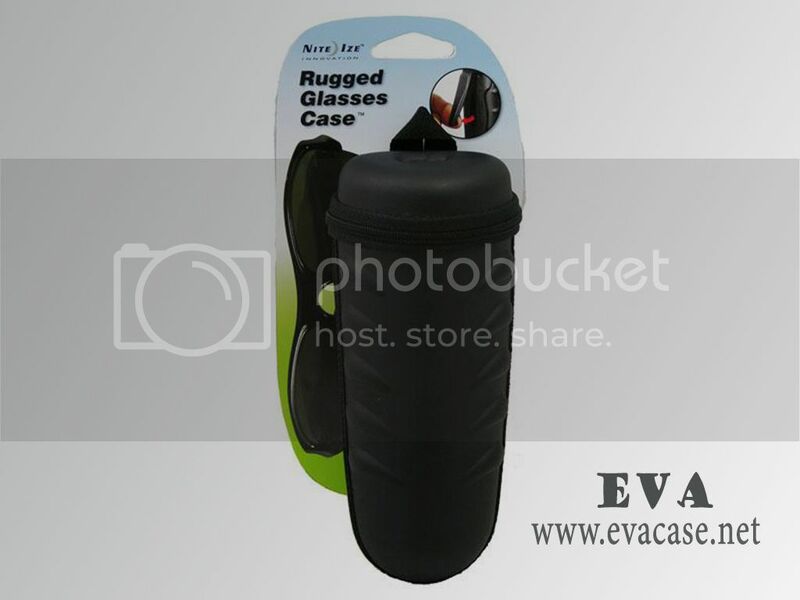 This personalized Rugged hard shell EVA Sunglasses pouch Case is designed by Nite Ize; with PE board laminated weather-resistant leather with Carabiner loop for easy carrying, conveniently keep your sunglasses and eyewear from drops and scratches! 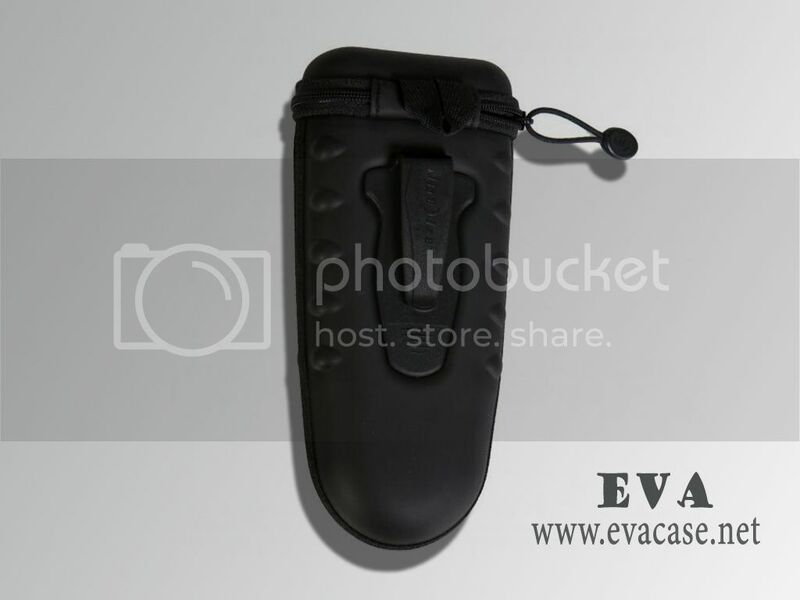 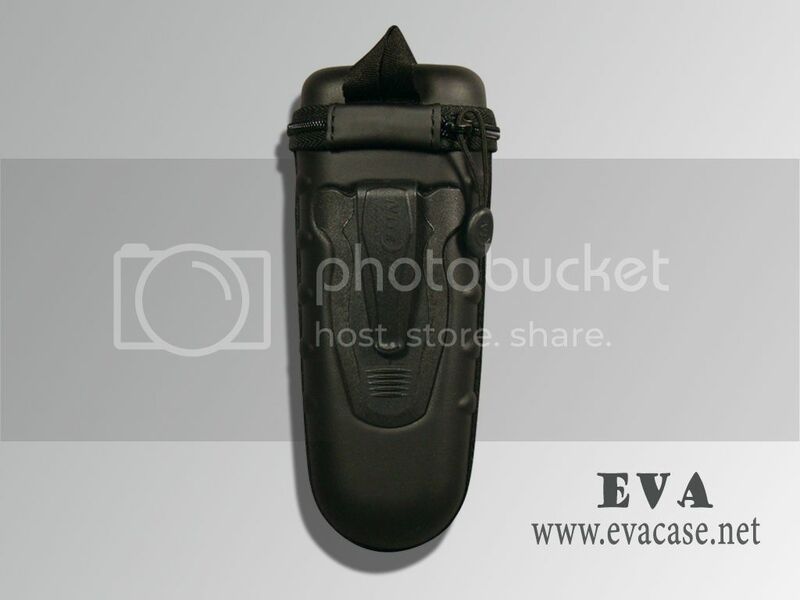 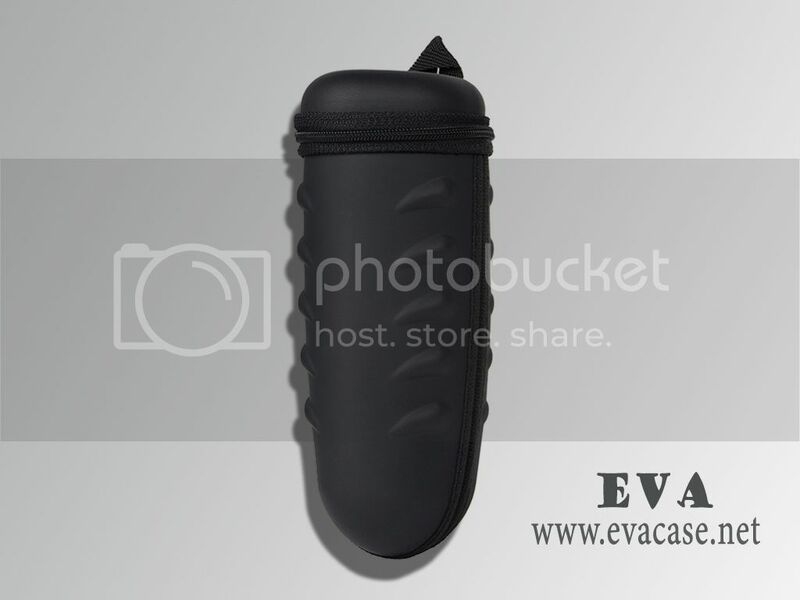 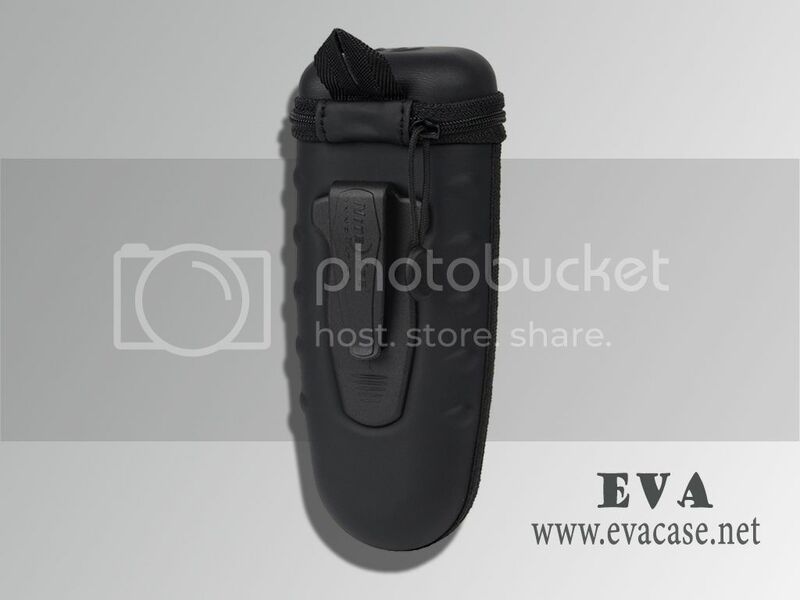 Dongguan EVA Case Manufacturer is the professional factory of heat compression EVA series products, we could provide personalized EVA sunglasses cases price list and catalogue; we also provide OEM service for personalized EVA sunglasses pouches as client’s requests. 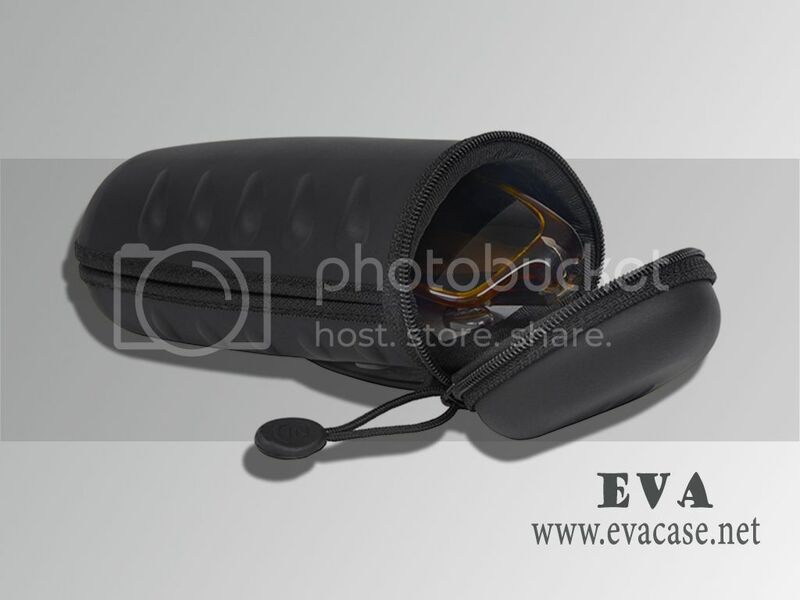 If you need custom design personalized EVA sunglasses case online, or need a fast quotation for personalized EVA sunglasses pouch with cost price, please send e-mail to us, we will calculate the packing carton size and the freight cost for Rugged hard shell sunglasses case based on your demand! 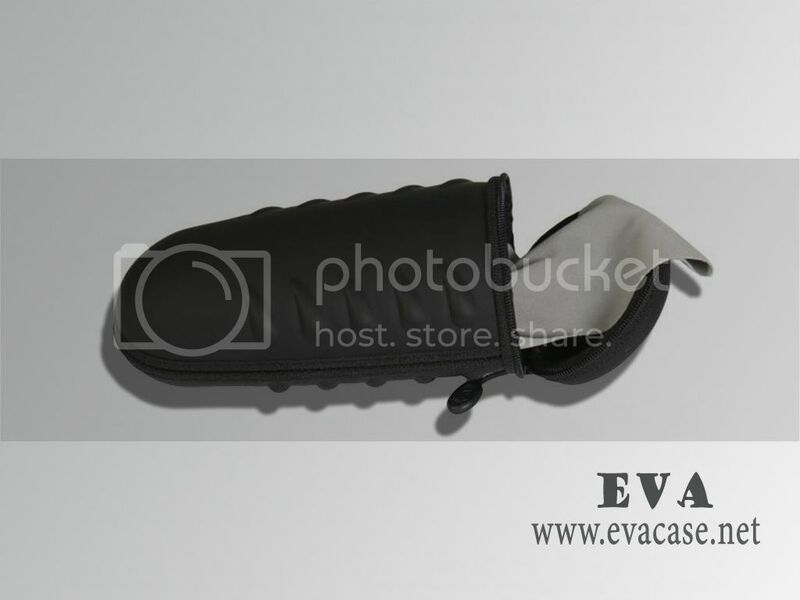 We also could design and produce the hard shell EVA sunglasses cases for other brands, such as ARNETTE GOGGLES, BURBERRY, BVLGARI, EMPORIO ARMANI, FENDI, GIORGIO ARMANI, OAKLEY, RALPH, RALPH LAUREN, REVO, TIFFANY & CO., TOM FORD, TORY BURCH, etc.